Process: How to better understand participation rates (ex. How many managers have a weekly 1:1?) and how to adjust your programs in response. Engagement: How to measure employee sentiment across different constituent groups by running engagement and pulse surveys. Performance: How to use data to iterate on your performance management process, while also better understanding employee performance levels. Diversity & Inclusion: How to use people management data to measure D&I initiatives and better understand where your company stands. 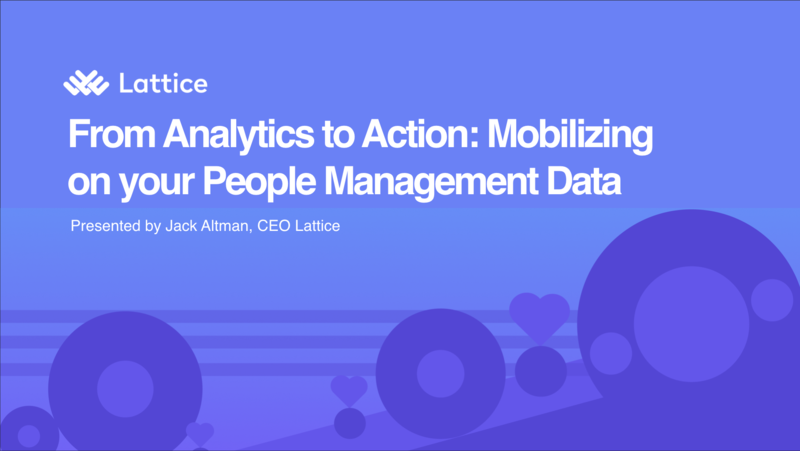 In this webinar, Lattice shares what we've learned from 1,000+ customers on how to collect, understand and act on employee performance and engagement data. 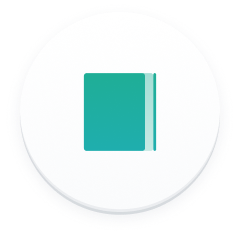 Torch is a leadership development platform that combines software and experienced coaches to empower high performers to reach their full potential. Torch was founded by a senior team of entrepreneurs, executive coaches and psychologists who set out to disrupt traditional leadership coaching by incorporating technology and data analytics. 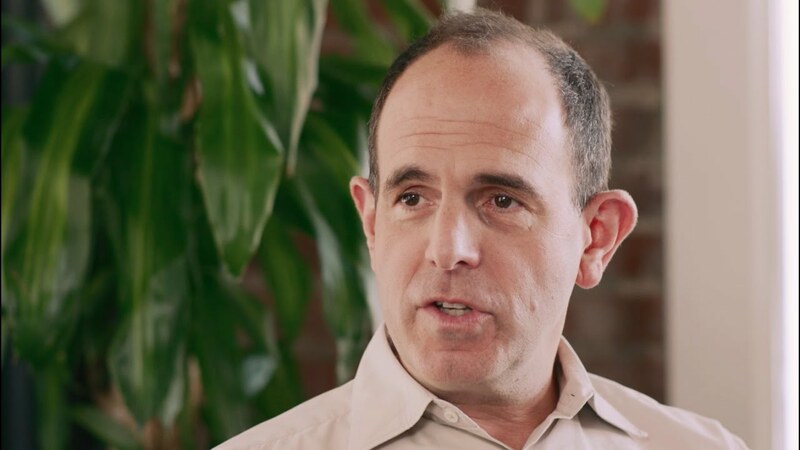 Keith Rabois discusses how to find and grow talent. Keith is currently a Partner at Khosla Ventures and was a former executive at PayPal, Linkedin & Square. Josh Bersin, Principal and Founder of Bersin by Deloitte, spoke with Lattice’s Co-Founder and CEO Jack Altman about the ways the department HR is evolving. 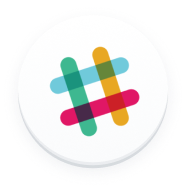 How do you create your onboarding checklist that fits within your company culture and ensures success for you and your new hire? Ask yourself these questions.